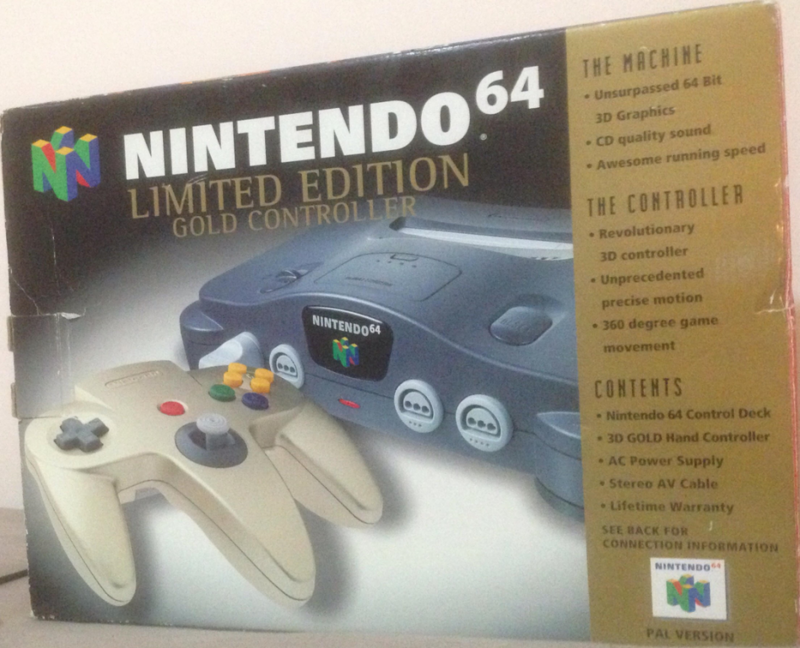 Classic charcoal black console and a gold controller. 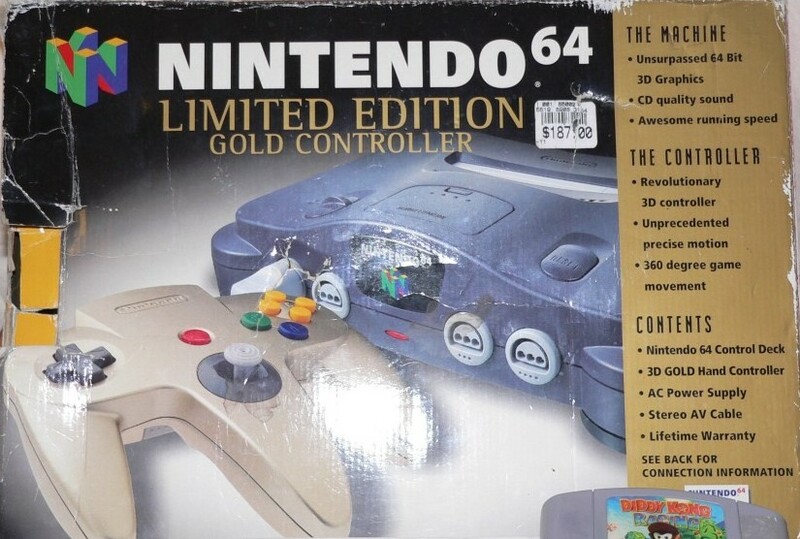 Classic charcoal black console and a golden controller. Aero Fighters Assault is an aerial fighting simulation game quite slow and with empty environments.